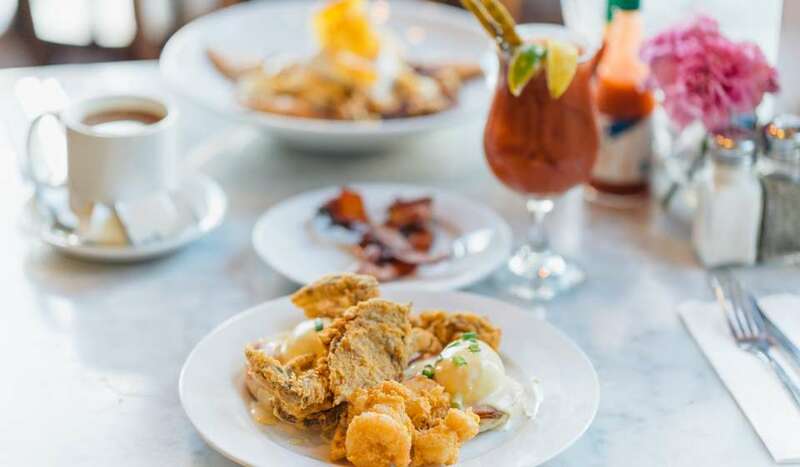 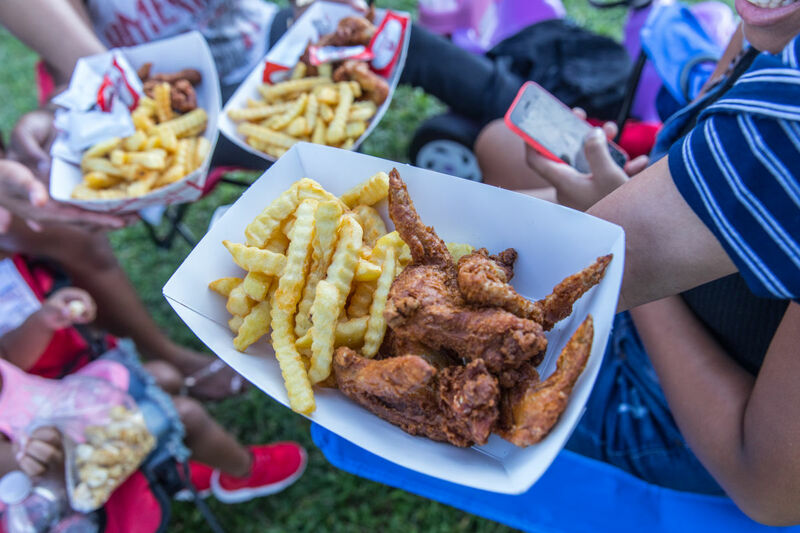 Crispy, extra crispy, double dipped, spicy, mild, extra spicy -- fried chicken is served a lot of ways in a lot of wonderful places in New Orleans. 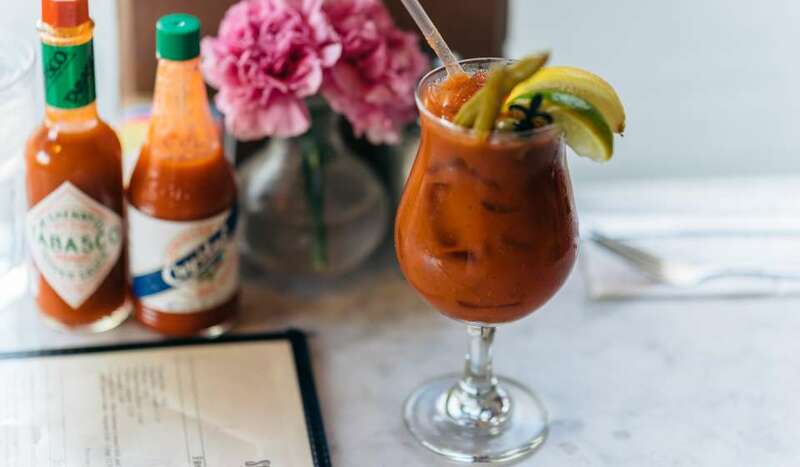 It’s a staple on many menus. 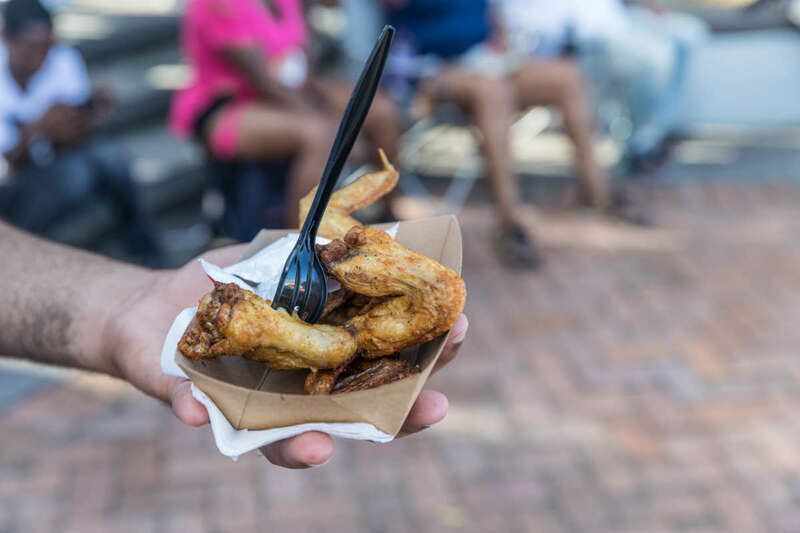 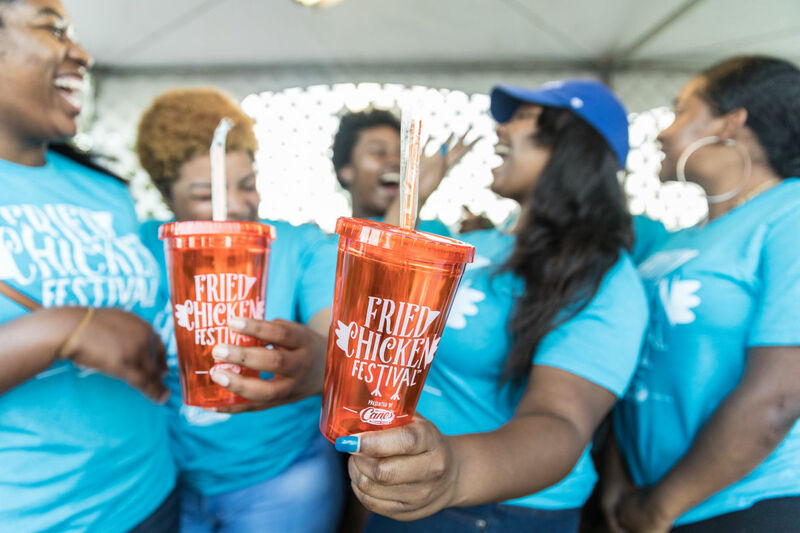 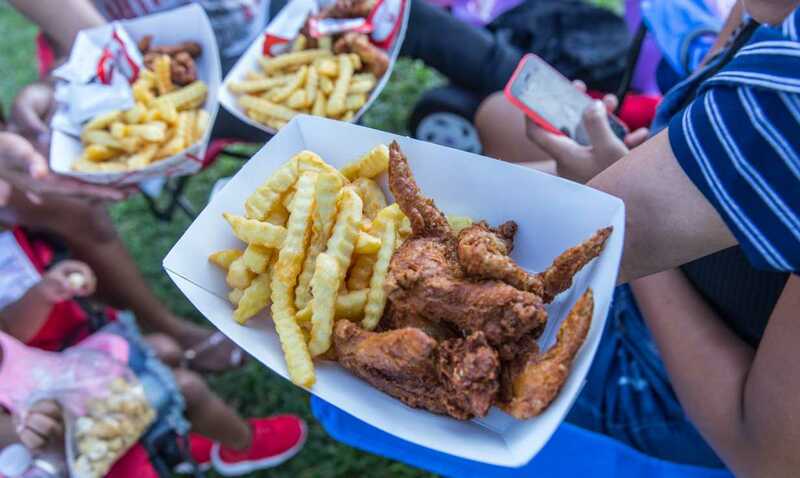 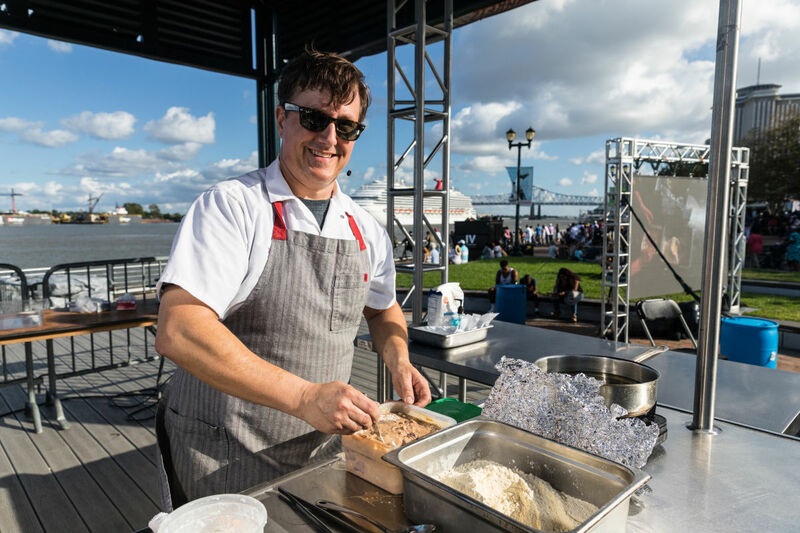 So come sample some of the best at the National Fried Chicken Festival presented by Raising Canes in September at Woldenberg Park on the river. 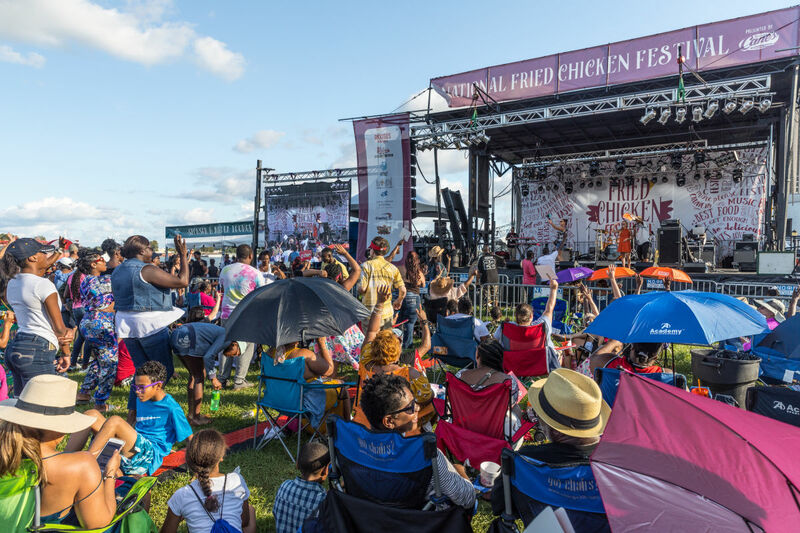 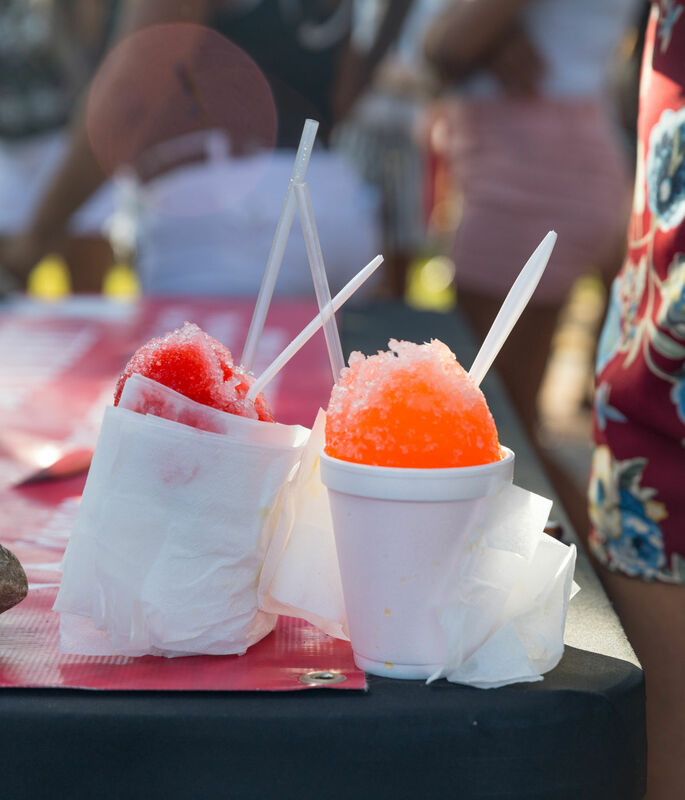 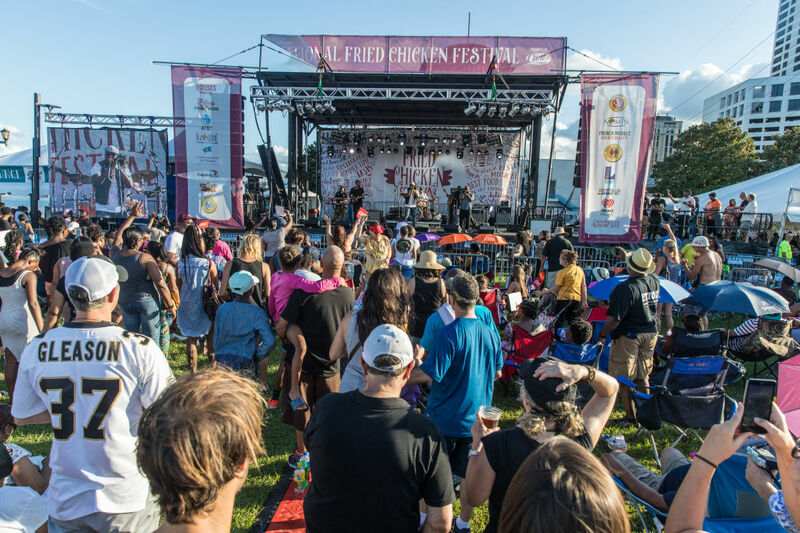 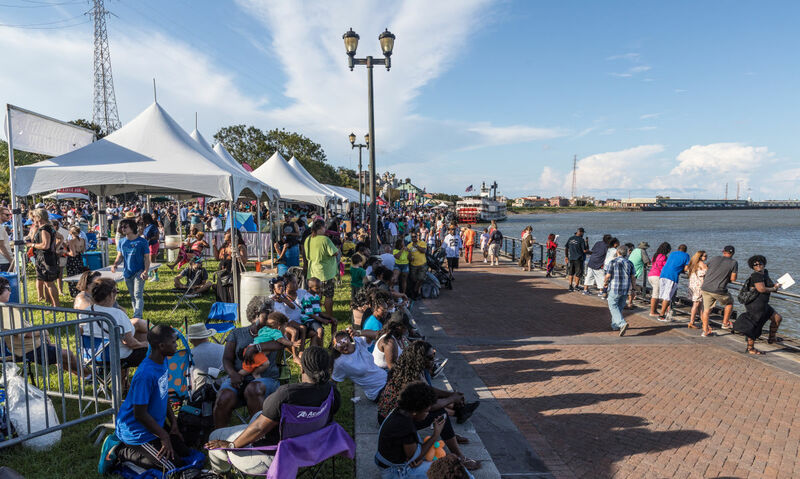 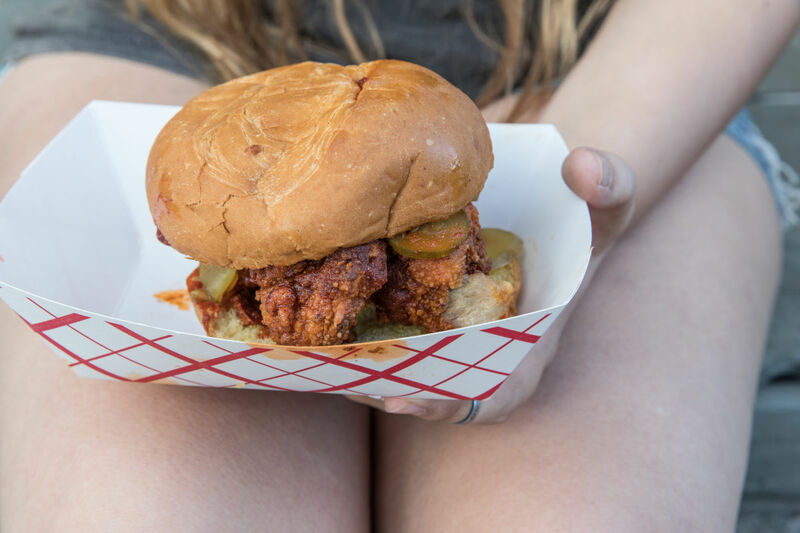 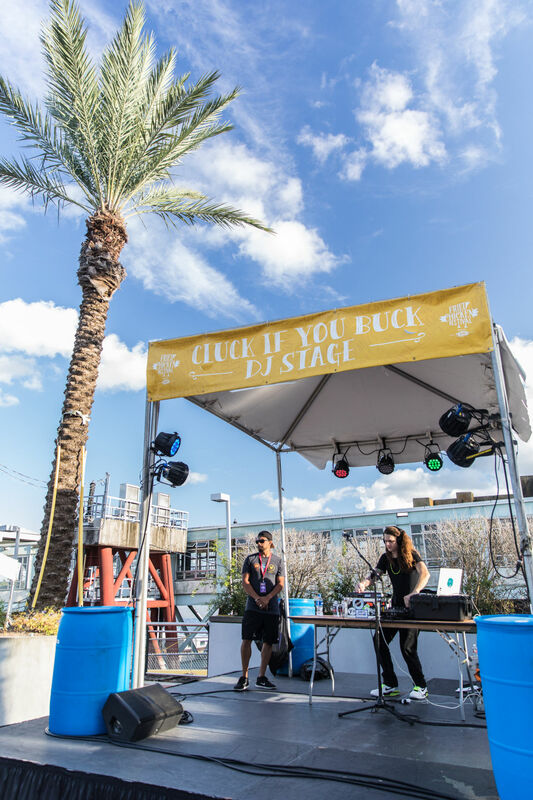 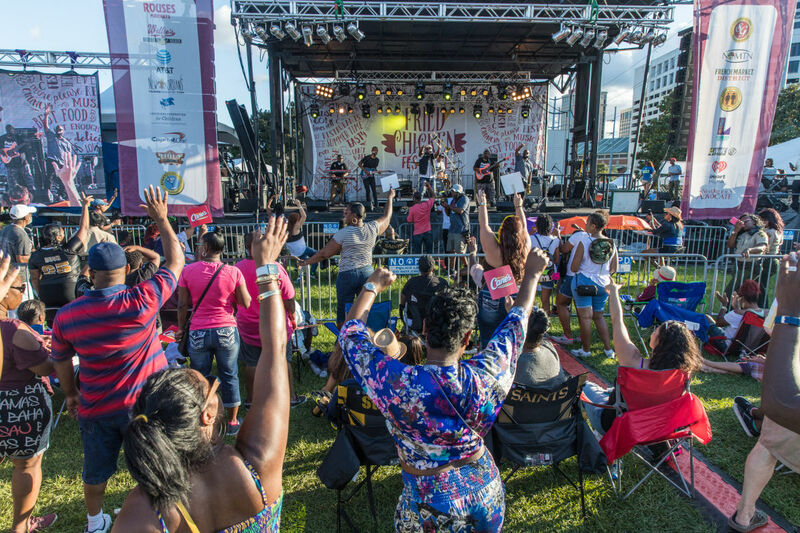 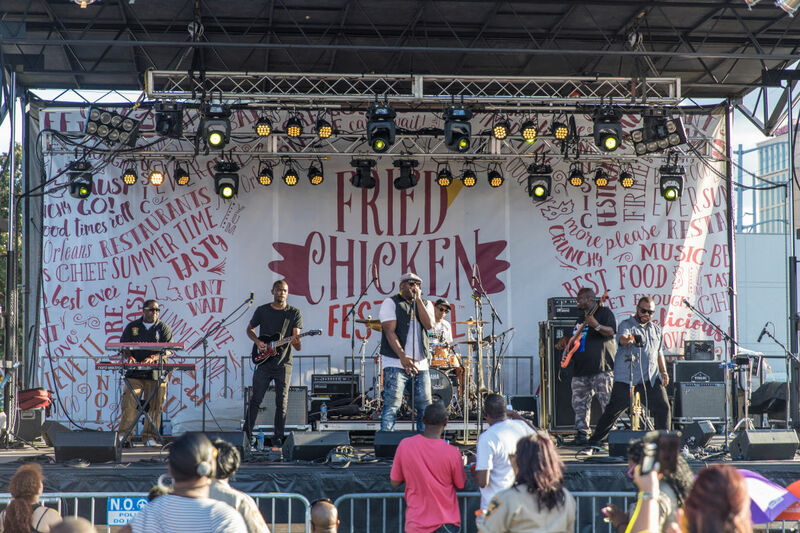 The free, outdoor, two-day festival has food from more than 35 restaurants, lots of music on two stages from bands that have included Sweet Crude and the Brass-A-Holics, cooking demonstrations, family-friendly activities as well as a fried chicken finger eating contest. 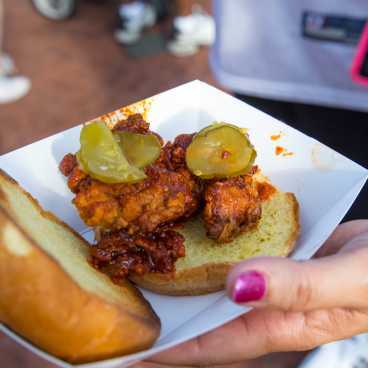 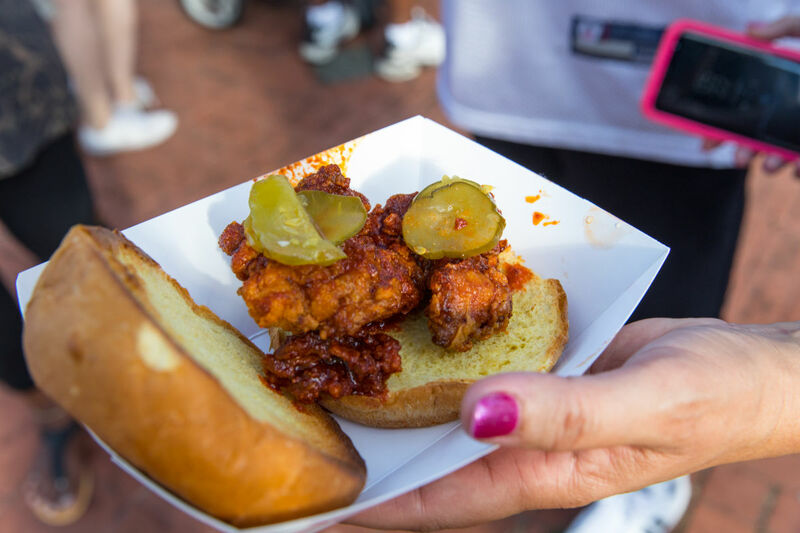 And, naturally, the chefs compete in best fried chicken and best fried chicken dish contests. 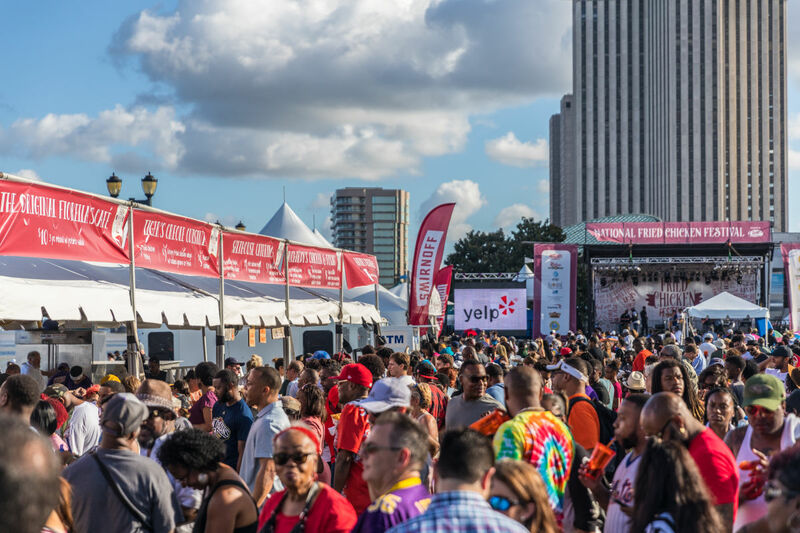 There are also special VIP tickets for sale that include access to a private area near the stage, Moet Champagne, VIP restrooms, and more. 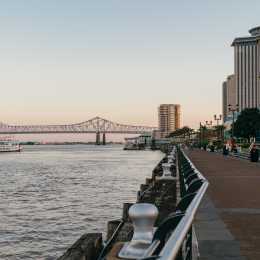 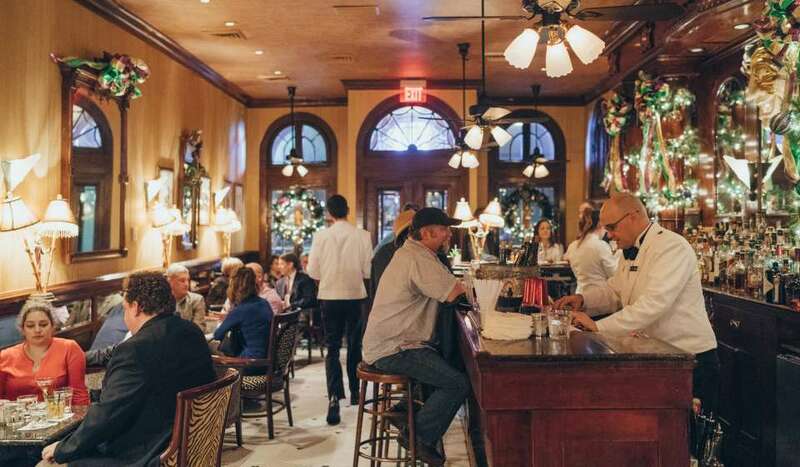 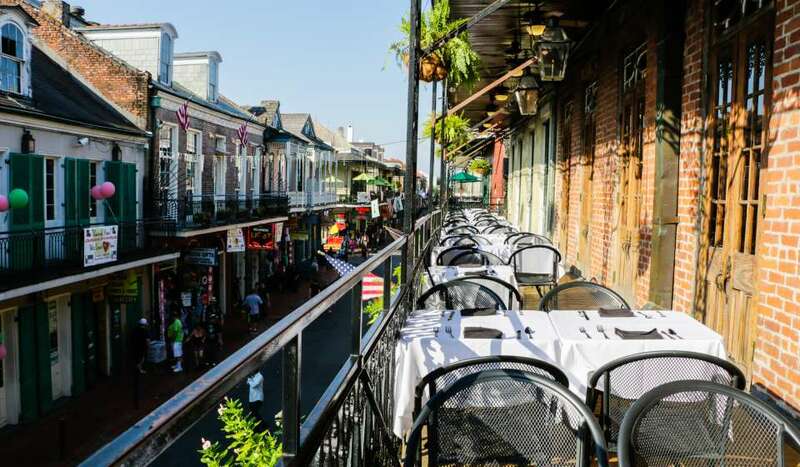 Woldenberg Park is along the Mississippi River at the bottom of Canal Street near the French Quarter and is accessible via the St. Charles Streetcar line, the Canal Street line and the Riverfront line.